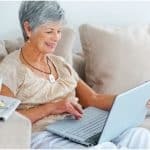 If you have an aging relative who is home alone for any length of time on a regular basis, it is an excellent idea to purchase them a medical alert device. 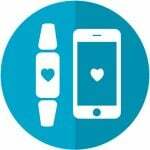 However, you may find that your loved one is hesitant about having or using systems such as medical alert devices. After all, it can be very difficult to admit the possibility that you might need outside help in the event of an accident. Most fractures among older adults (arm, ankle, leg, hip, etc.) are the result of a fall. 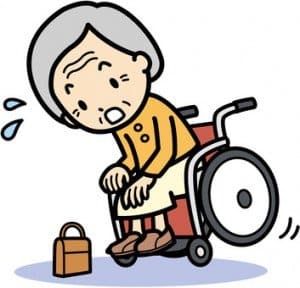 Studies also show that once an older adult falls, they can develop a fear of falling; this typically leads to reduced mobility and a decrease in physical fitness, which can ironically lead to more falls (check out a Medical Guardian alert for the latest fall detection options). 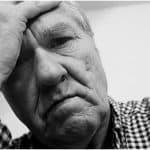 We are providing this information not to frighten you or your aging relative, but to give you a sense of just how important a medical alert device can be to you or your loved one’s safety. If you are still meeting some resistance or are unsure yourself, know that having a medical alert device is not invasive. The device consists of a small base station which hooks to the home phone line (or works over a wireless network like your cell phone) and a small waterproof-portable alert button worn around the neck or wrist. Some medical alert systems are so advanced, that they can even detect falls automatically. In the event of an emergency, you or your loved one can press the portable button and from almost anywhere in the home, it will connect to the base station to call for help. 24 hours a day and 7 days per week, support staff are on hand to answer your call, and will contact family, police, and/or ambulance services, as necessary. Both you and your loved one will have improved peace of mind, knowing that the emergency alert service is there to assist at the push of a button, contacting family and potentially life-saving support services as quickly as possible, when they are needed.